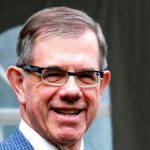 Ottawa, ON (February 8, 2018) — Bill C-69, the proposed Canadian Impact Assessment Act, improves greatly on the Harper government’s 2012 law, but amendments are needed if the federal government is to regain public trust in reviews of pipeline and other projects and position Canada for a sustainable future. 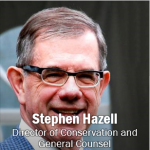 “Bill C-69 represents important reform by emphasizing sustainability, a single-agency approach to assessing resource projects, and eliminating rules restricting public participation in hearings” says Stephen Hazell, Director of Conservation and General Counsel. “But amendments will be needed if this law is to support Canada’s international commitments to reverse biodiversity loss and reduce greenhouse gas emissions.” “Nature Canada is disappointed that the Bill does not require assessment of the sustainability of proposed government policies, the most important of which is the federal budget.” To regain public trust, Nature Canada supports the designation of the Impact Assessment Agency of Canada as the federal agency solely responsible for conducting federal assessments. Industry-dominated regulators such as the new National Energy Regulator, Canadian Nuclear Safety Commission, and offshore oil and gas boards have a technical role to play in project reviews, but should not control the conduct of these reviews as they do now. “An important positive element of Bill C-69 is that it requires Cabinet and the Environment Minister to make a public interest determination for any assessed project based on factors such as contribution to sustainability, impacts on Indigenous peoples and their rights, and whether the project affects the ability of Canada to meet its environmental obligations and its international climate commitments” adds Hazell. Nature Canada strongly believes that the law should not just apply to major projects, but also to projects that adversely affect the environment and requires some federal approval. 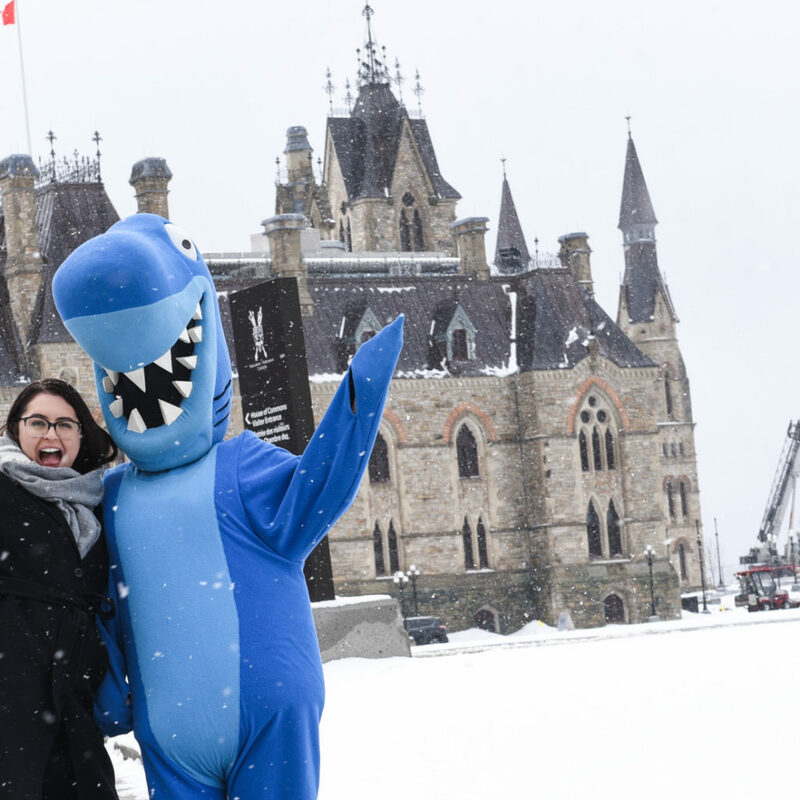 For example, Nature Canada believes that high-carbon projects, projects proposed for National Parks and National Wildlife Areas, and projects requiring federal regulatory approvals under key environmental laws such as the Fisheries Act and Species at Risk Act must be assessed by law. 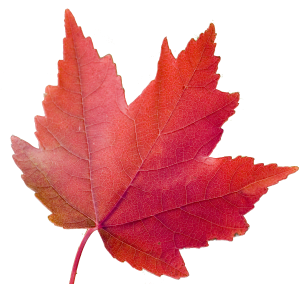 Nature Canada supports elimination of restricting public participation in assessments. “All Canadians should have the right to participate in assessments of major development projects such as pipelines. More specifically, we support the elimination of tests to determine standing (e.g., the “directly affected” test) and the guarantee of participation rights in hearings,” says Hazell. Further, the cumulative effects of development in regions facing significant pressures also should be required to be assessed. Bill 69’s emphasis on regional planning is an exciting approach that needs to be fully discussed in Parliament.